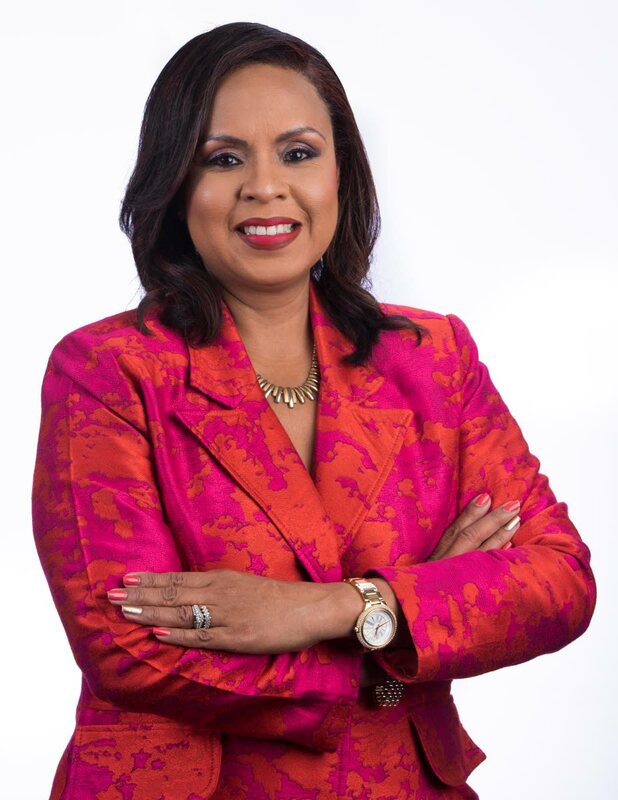 Financial services expert – and netball administrator – Amoy Van Lowe is the new chief executive officer of the TT Stock Exchange Ltd (TTSE). Although her appointment took place on March 18, Van Lowe will assume the post on May 1, the TTSE said in a statement today. The TTSE said her appointment reaffirms the exchange's vision as a facilitator of fair, organised and efficient market trading in securities in TT. Her career has bridged the financial services and telecommunications sectors and has served on the boards of regional and US companies. "Throughout her career, Van Lowe has demonstrated the ability to work successfully in different environments and on innovative projects, forging new business opportunities and leading strategies which have resulted in exciting value creation,” said the TTSE. Her accomplishments include being a member of the board of the TT Netball Association and she is committed to coaching and mentoring upcoming leaders. Van Lowe is also a graduate of the University of the West Indies where she earned a BSc degree in management studies. She also has a masters from Andrews University in Michigan. Her 26-year career includes 11 at an executive leadership level with expertise in investments, marketing and communications, wealth management and change management. The TTSE said these attributes "will serve to inspire distinction, integrity, greater efficiency, and an attractive investment environment," as well as improve innovation on the exchange to "deliver a first-rate platform for investors and improved capital-raising and asset-management services." Reply to "TTSE appoints Van Lowe as CEO"